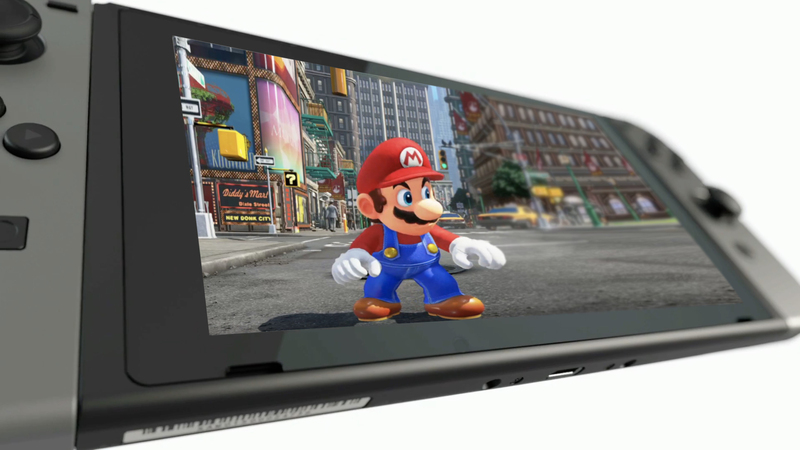 With every new announcement, it’s sounding more and more as though the Nintendo Switch is meant as a portable console that can be docked rather than a full on home console. The latest indication of this is the news from Nintendo that the console won’t support any streaming services at launch. The answer was one of a number sent through in a statement. Other questions focussed around the return of Miis, backwards compatibility, and the continued existence of the Virtual Console. As a result we don’t know whether the Switch will be compatible with existing Virtual Console purchases, we don’t know whether existing Virtual Console games will be available, and we don’t know how the promised SNES online functionality will work. With just over a month left to go until the new console launches, it’s worrying that Nintendo doesn’t yet have answers to these questions.